Launching the fourth annual report of Aegon’s Independent Governance Committee (IGC), its chair Ian Pittaway comments on the importance of designing communications to be truly engaging. This is particularly important this April, with employee minimum auto-enrolment contributions increasing from 3% to 5%. If members don’t appreciate the value of their pension, they may be tempted to opt out or leave. Pittaway also highlights the important role IGCs will play in assessing the value for money of transaction costs. “Our fourth report coincides with the increase in auto-enrolment minimum contributions. Employees will see their contributions increase from 3% of band earnings to 5%. But with employer minimum contributions also increasing to 3% and with the Government offering valuable tax relief, it would be a bad outcome if members failed to appreciate the value of their pension scheme and opted out. “IGCs should be focussing on all aspects of workplace pensions that deliver good member outcomes and now more than ever, this includes making sure communications to members are truly engaging. 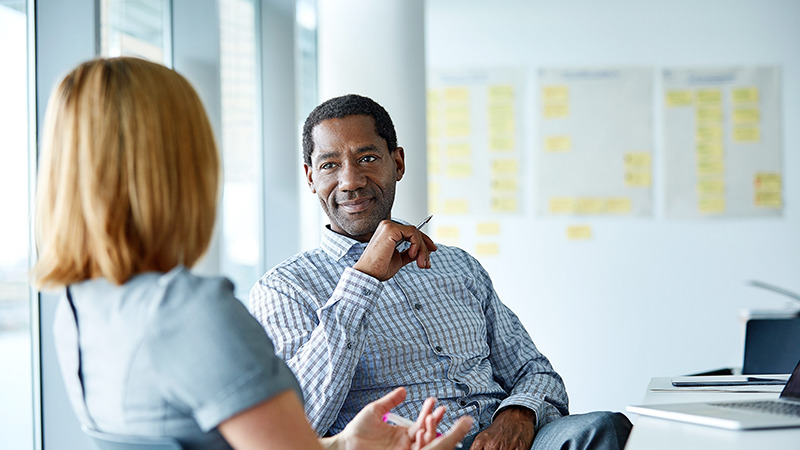 Aegon’s IGC is encouraged by the proactive customer research Aegon carries out, and we’re particularly keen to see how Aegon is meeting the evolving needs of members across all parts of its workplace book, both new and older. Security of customer information and money. Ian Pittaway has been a partner at Sacker & Partners LLP (Sackers) since 1996 and has worked in pensions since 1982. As senior partner of Sackers, he advises trustees and employers of some of the largest occupational pension schemes in the UK. He is also a professional trustee and a former chair of the Association of Pension Lawyers (APL) and the Association of Professional Pension Trustees (APPT).